Thank you for visiting our agriscience and FFA website. 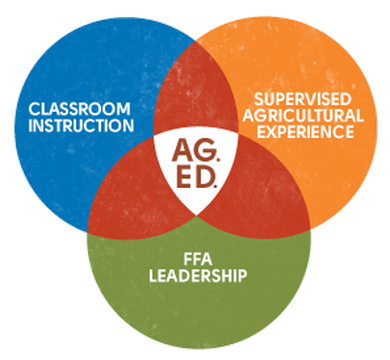 Our site is constantly evolving as classes progress during the semester, FFA activities occur and as SAE updates come forth. If you would like to order fruit and support the Plymouth FFA please click on the fruit below. Our September FFA meeting is September 6! Come join us for fun and information about many upcoming events!